"Great time! Great show! Everyone is still talking about it." "Hi Mr. Walker. Thank you for making our office party a success. We very much enjoyed your entertainment!" "We ended the week with a day of Magic. The children loved the magic show. They were amazed by the tricks, and delighted by Magic PJ's humor." "OH it was so much fun!! The residents loved it! Thank you again. I will keep you posted for future events!!" "Wow! One month later, and the kids are still talking about Magic PJ's show! Thank you." "Magic PJ did a presentation for our Rotary Club. 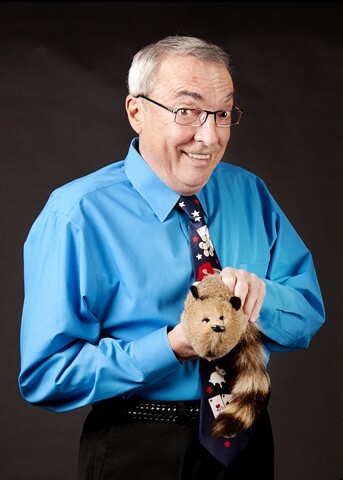 His show was awesome...the magic fascinating...with humor that was perfectly geared for the audience...entertaining and very skilled at his craft!" "The Comedy and Magic of PJ Walker helped to make our annual Blue and Gold dinner one of the best ever! Highly recommended! “Great family entertainment for kids and adults of all ages. Lots of magic, lots of fun!"